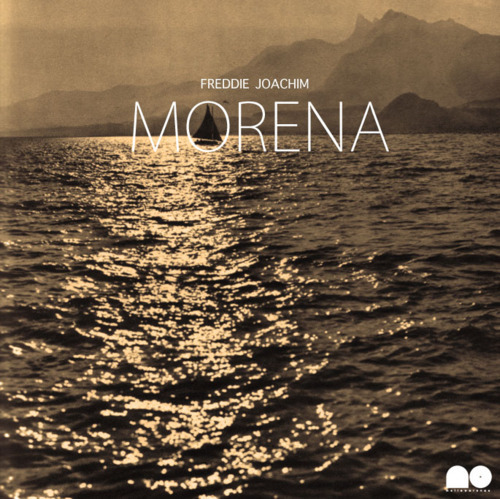 New (really good) track from Freddie Joachim, enjoy! this song is so smooth!! !